This course is rich and deep, mysterious – and ultimately very empowering. Its primary goal is to activate that part of your consciousness which knows itself to be the true ‘Bridge’ between the eternal and temporal aspects of yourself; to heal the divide of the centuries; to empower you to bring Heaven to Earth within the context of your own life. Working with the energies of the Elements from Earth through to Akasha, or Ether, and bringing powerful Attunements to your sensory organs, it stimulates your deep awareness to shift from the default settings of your 5-sensory inheritance and expand towards your destiny as a multi-sensory being, flowing freely between the 3rd-dimensional world in which you were born and the multiple dimensions that are becoming ever-more available to our senses. This journey offers awesome possibilities, and the Sacred Senses course brings Metatronic Attunements and Transmissions which greatly empower and deepen the growing Christ Consciousness which is the ultimate goal of Metatronic Healing. When we truly land, ground, anchor ourselves we quite literally come to our senses. Leonardo’s Vitruvian Man conveys the awakened human being as bridge between heaven and earth, perfectly balanced between the visible and the invisible, the tangible and the intangible – in the words of the Christ, “in the earth but not of it”, in other words fully landed and grounded but not immersed in the over-attachment and forgetfulness that keeps us in limitation. The latent power of humankind is held within that balance. “Be ye as little children.” Think of a child at play – innocent, fully absorbed in the moment, living in joy, the senses fresh and delighting in the elements that comprise her world. Add in the wisdom and power that grow with a lifetime of experience and you will sense the goal of this course. It will stimulate, develop and refine your senses as the instruments of your embodiment and purpose and as teachers of your ever-growing presence, amplifying their connection both with the seen and the unseen worlds. The Attunements address all the 5 senses; the Transmissions are elemental – earth, water, fire, air, ether, working separately and together. This workshop focuses on a key aspect of the mechanisms by which we activate the Cosmic Christ within us. Every Transmission will bring you one of the sacred elements that create our world. 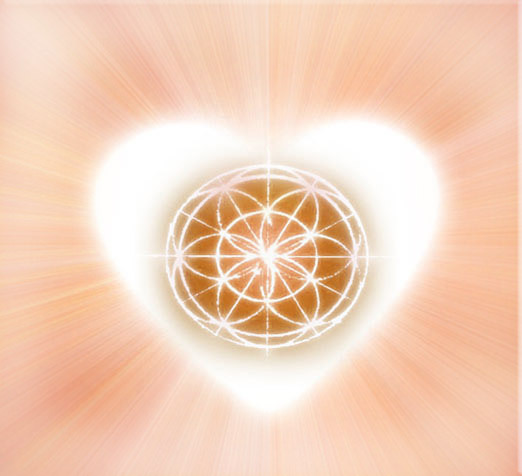 Deepening the ‘Vitruvian’ Bridge within you, and therefore your divine power, has a great amount to do with honing your relationship with those elements. Think of a child at play, innocent, fully absorbed in the moment, living in joy, and love. Add in a good dose of the wisdom and power that you’ve honed through a lifetime and Metatronically activated, and you will begin to sense the goal of this retreat.